There's almost an infinite number of Tarot card decks out there, each with its own one-of-a-kind theme and style. But from the most basic to the most detailed, no matter which deck you pick up, you're guaranteed to find stunning artwork that's chock-full of symbolism -- including numbers. But we're not talking digits flying all over the place -- we're talking about an artist purposefully choosing to include numbers to intensify the card's meaning. 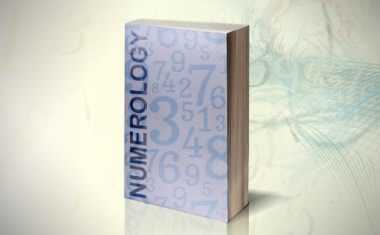 Numbers in and of themselves, when written, are symbols -- the actual shape of each digit is directly related to that number's meaning and the energy it puts out. (Synchronicity, anyone?) 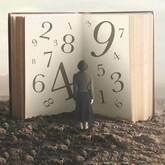 But when a number is represented in the Tarot, you won't usually see it as a digit, but an amount of something -- a three-tiered crown, two sphinxes, twelve stars, four animal heads ... you get the idea. And when two divination systems synch up like this, you know something powerful is happening! 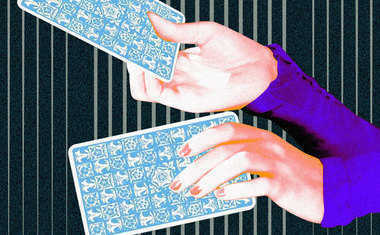 Learn about the symbols in your personal Tarot card by looking up your personal birth card now!